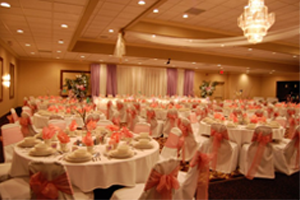 At Century Banquet Center we have the perfect food and beverage menu for your event, from formal weddings, catering to Super Bowl celebration, we have the right menu for you. 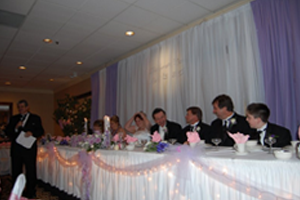 Our menus give plenty of selections for you to choose from. 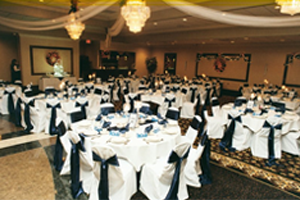 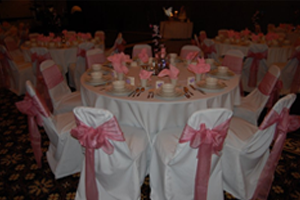 Please select the type of event that you are planning to view our menu options.